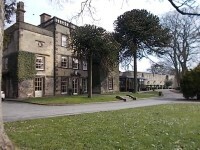 Best Western Plus Mosborough Hall Hotel. View this Guide. Crown Plaza - Royal Victoria. View this Guide. Holiday Inn Express. View this Guide. 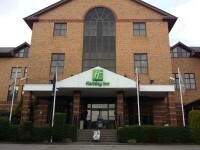 Holiday Inn Rotherham - Sheffield M1, Jct.33 Hotel. View this Guide. 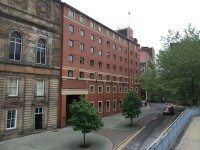 Hotel Ibis Sheffield City . View this Guide. 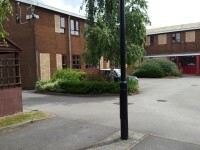 Mecure Sheffield Parkway. View this Guide. 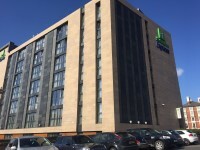 Mecure St Pauls Hotel and Spa. View this Guide. St Anne's Mission. View this Guide. 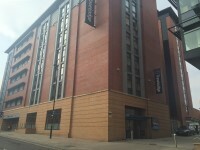 Travelodge - Sheffield Central. View this Guide. 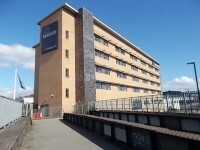 Travelodge - Sheffield Meadowhall. View this Guide.